London—Dentons has further strengthened its UK Banking and Finance practice with the hire of leading project finance partner and Africa specialist Howard Barrie in London. Howard, who was previously a partner at Dentons for 19 years, re-joins the Firm after several years at Eversheds Sutherland. Paul Holland, Head of Dentons' UK Banking and Finance practice, said, "We are delighted to welcome Howard back to Dentons to add to our market-leading project finance team in London. He brings an immense amount of international experience – in particular with regards to Africa – to the table, and we are confident he will help us to further enhance and grow our project finance work across the African continent and elsewhere." Jeremy Cohen, Dentons' CEO for the UK and Middle East, said, "It's wonderful to have Howard with us again and his return not only boosts our project finance capabilities, but also our ability to meet client demand internationally. Less than a year ago, we established Africa as a standalone region for Dentons, signalling the Firm's commitment to growing and improving the depth and quality of our offering to clients there. 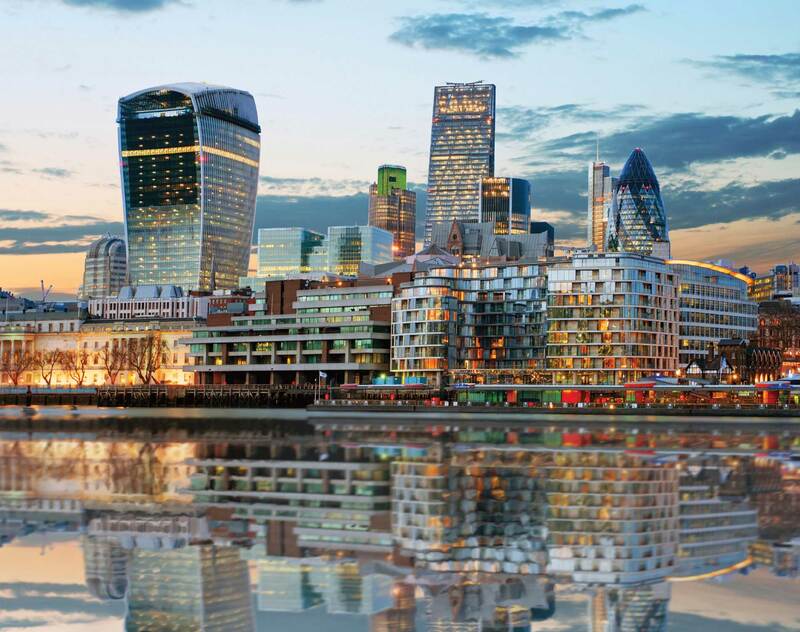 Our team in London plays an integral role in our overall Africa practice, drawing on our full-service capabilities in English law matters, the UK’s close relations with many African countries and London’s position as one of the world’s leading sources of finance." Dentons traces its presence in Africa to the establishment of a Cairo office in 1964. It has offices in Casablanca, Johannesburg and Cape Town. In March 2018, the Firm announced it will combine with Hamilton, Harrison & Mathews in Kenya and Mardemootoo Solicitors and Balgobin Chambers in Mauritius, further allowing Dentons to pursue its Africa strategy to become a pan-African law firm that reaches more of Africa than its competitors.